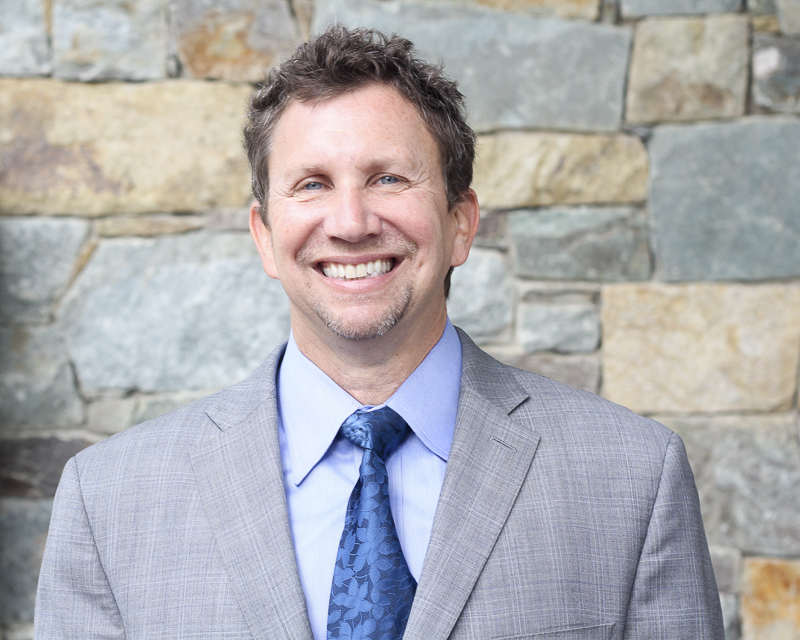 Dr. Greenstein served as a recommended provider for the National Football League Players Association for the Washington Redskins, and since 1997, has been the Official Team Chiropractor for the Washington Redskins Cheerleaders. Dr. Greenstein served as the Chiropractic Representative for the National Athletic Training Association, Inter-Association Task Force for Cervical Spine Injured Athletes, and the Maryland State Tae Kwon Do Association Medical Chairperson and team physician. Dr. Greenstein was selected to be the Chef de Mission for the International Sports Chiropractic Association to run the Chiropractic Sports Center at the World Olympians Association Reunion Center at the 2008 Beijing Olympics. He served as a committee member for the Federation of International Chiropractic Sportive (FICS) research and finance committees from 2011-2014. In 2007, Sport and Spine Rehab was the first multi-location practice in the entire country that was recognized by the National Committee on Quality Assurance’s Back Pain Recognition Program (BPRP). In 2008, SSR practices were the first privately run Performance Health Centers of Excellence in the US. In 2009, DrScore.com, the nation’s largest online patient satisfaction database, named SSR “America’s Most Loved Practices” as the top seven doctors in the country in patient satisfaction. In 2011, SSR was named to the Inc 5000 list as one of the fastest growing private US companies. In 2012, Dr. Greenstein was recognized by SmartCEO Magazine by winning their 2012 Technology Implementer Award. In 2013, he was named a “Top Chiropractor” by Northern Virginia Magazine. Also in 2013, he was named “Person of the Year” by the Council on Chiropractic Guidelines and Practice Parameters (CCGPP). This experience provides him with unique insight as he consults on the importance of evidence-based care, presenting the right message to the public and ensuring optimal and efficient operations to effect expedient payment for services. In addition to taking post graduate courses at the University of Pennsylvania’s Wharton Business Schools, he is trained as a Green Belt in Six Sigma Quality Assurance Management. Dr. Greenstein sits on multiple community and business advisory boards in healthcare, banking and information technology. Dr. Greenstein lectures worldwide on topics of sports chiropractic, rehabilitation, business development, and personal and professional growth. He has been a television media guest for Washington DC affiliates, FOX and CBS. Dr. Greenstein’s clinical philosophy is to utilize evidence-based treatment plans founded on science, and care for patients compassionately utilizing a variety of Chiropractic, Physical Therapy and Rehabilitative techniques which will eliminate symptoms and improve overall function of the human body. Dr. Greenstein also believes strongly in patient education and empowering patients to improve the quality of their lives, because patients, who know more about their conditions, stay healthier. Dr. Greenstein’s business philosophy is founded in the tenets of Jim Collins, Daniel Pink, and Gary Hamel – Be a level 5 leader; hire, train, engage and develop the very best people, and reward them accordingly and provide an environment of autonomy, mastery and purpose.